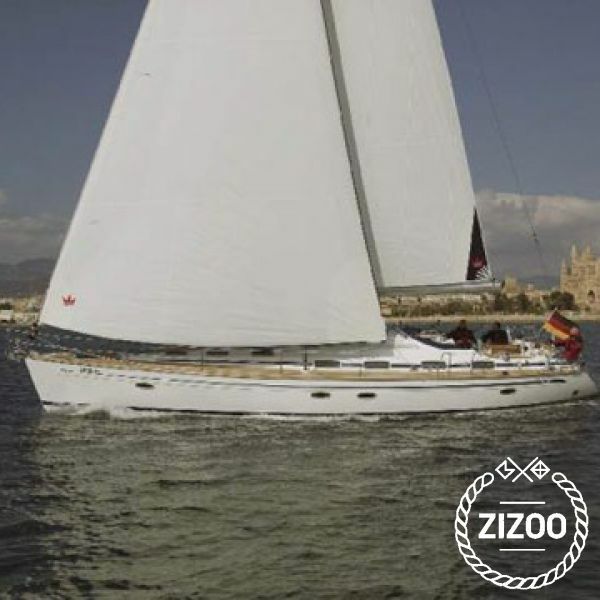 This Bavaria Cruiser 50 sailboat, built in 2007 is an excellent choice for those wishing to experience a new sense of freedom in style and comfort. Wake up to the sound of the sea in one of the Bavaria Cruiser 50’s 5 spacious and modern cabins. Sleeping up to 11 people, this sailboat is perfect for sailing with friends and family. The Bavaria Cruiser 50 is located in Puerto de Portocolom (Portocolom), Porto Colom, a convenient start point for exploring Spain by boat. Happy sailing.